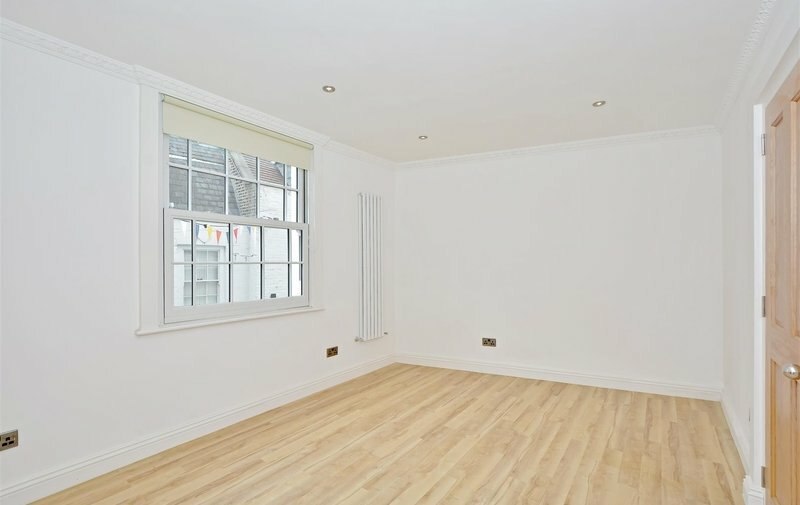 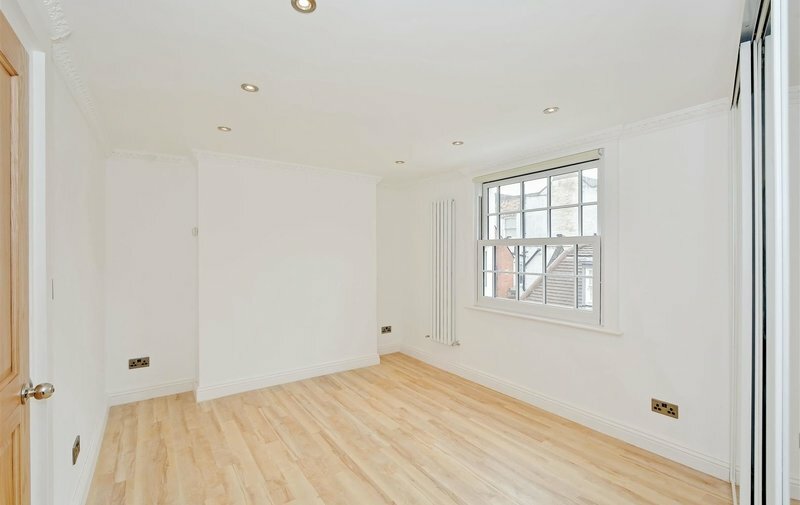 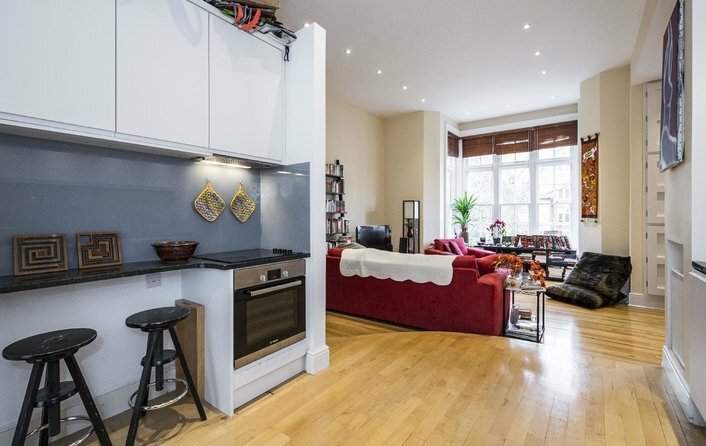 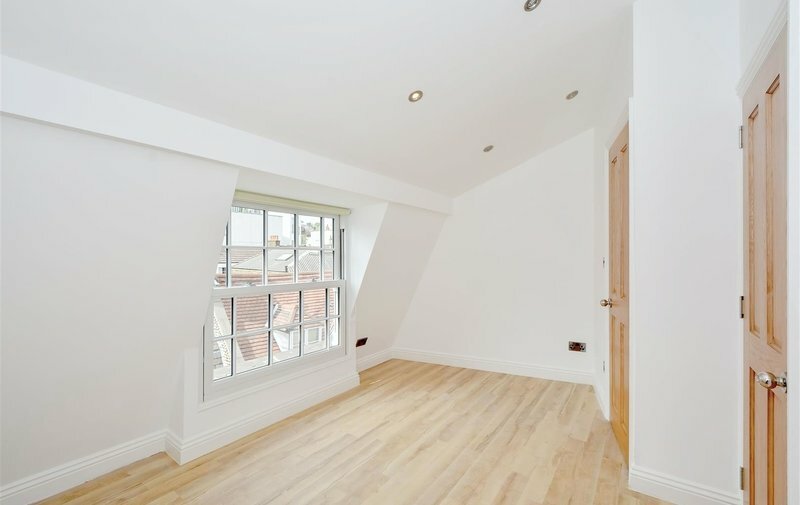 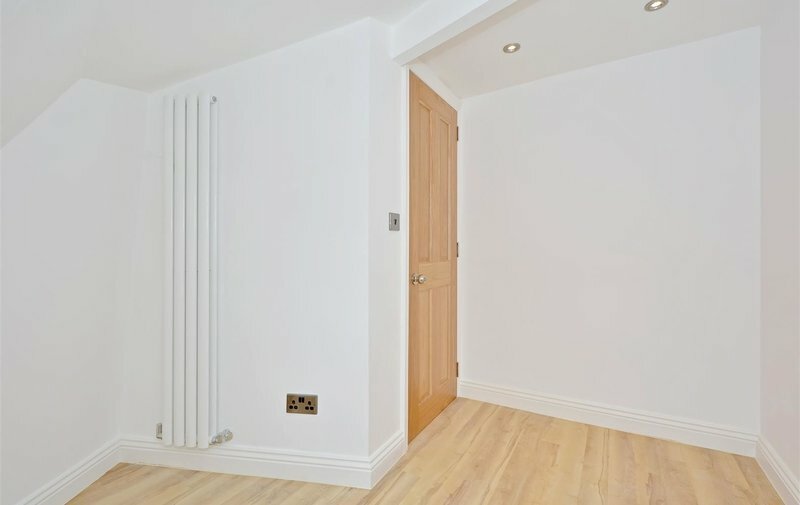 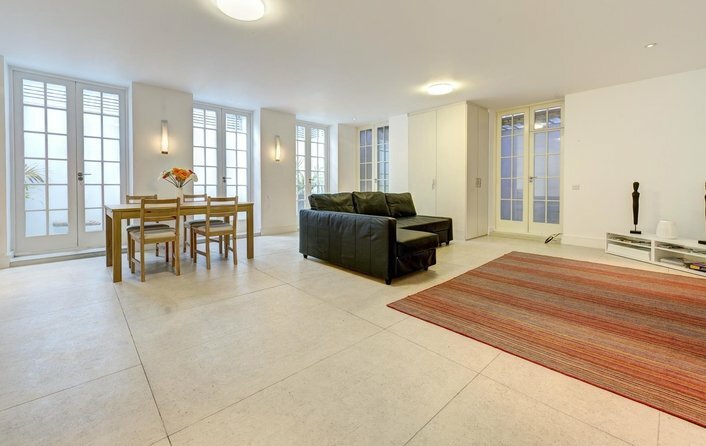 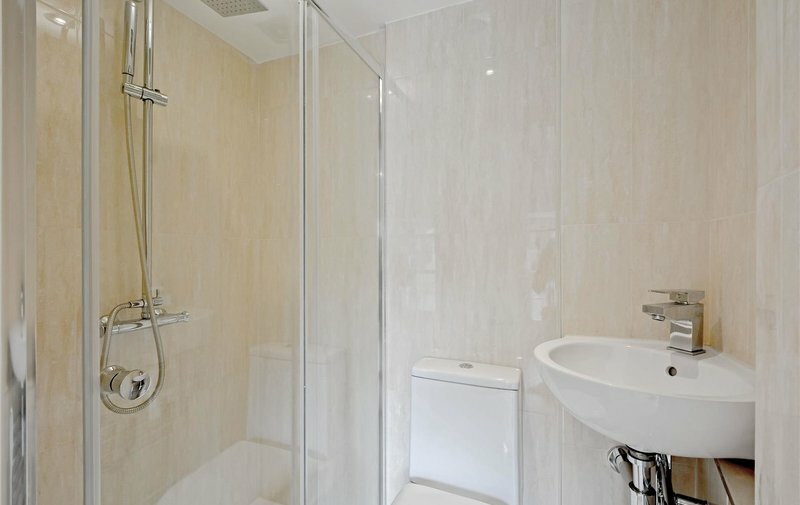 A well presented two bedroom, two bathroom first floor apartment situated in the heart of Hampstead Village just a stones throw from Hampstead tube (Northern line) and the High Street. 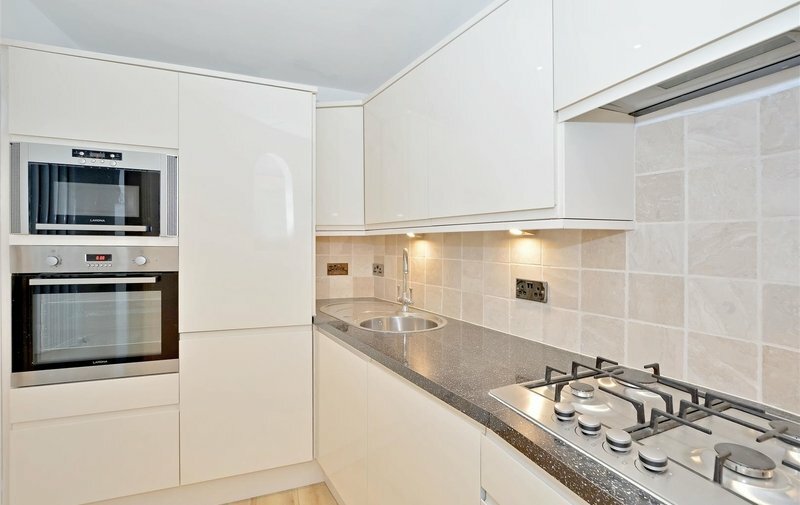 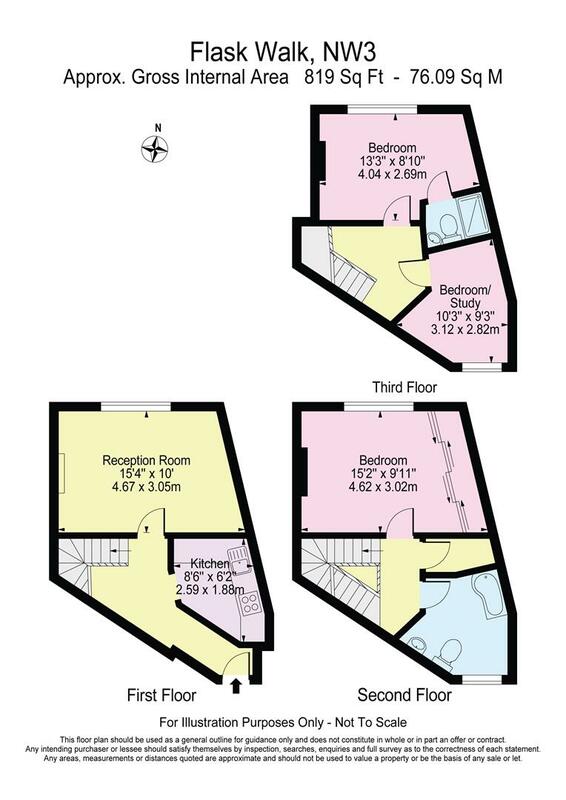 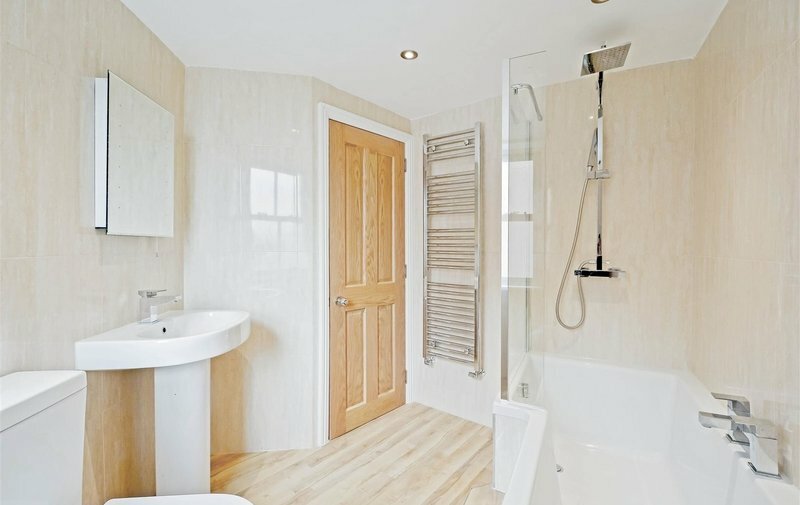 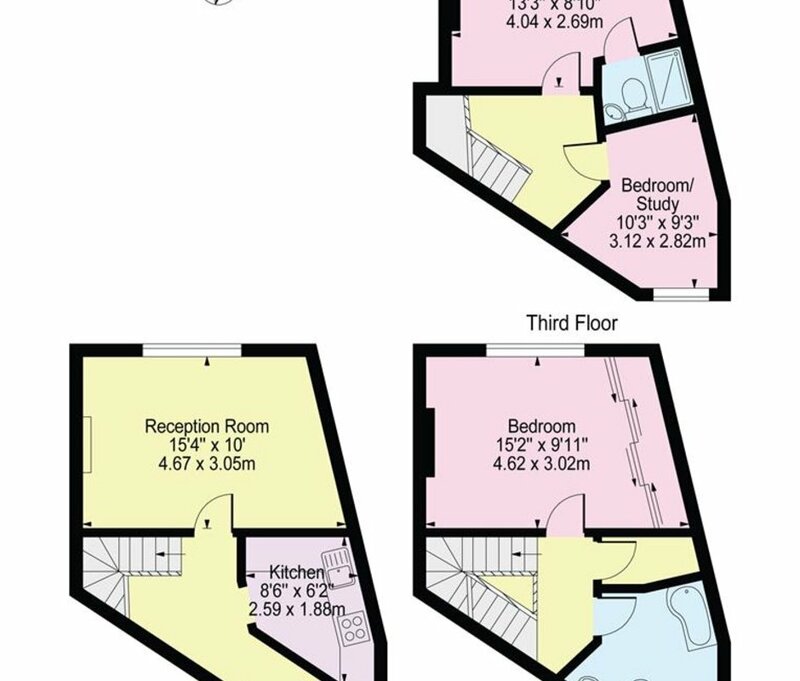 The property is set over three floors benefiting from good storage, wooden floors throughout, fully fitted kitchen, master bedroom with en suite bathroom, further double bedroom, shower room, study and utility space. 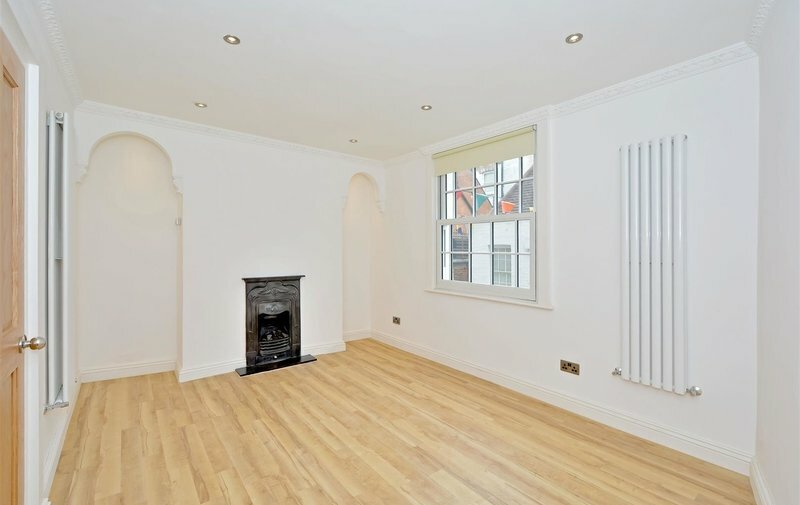 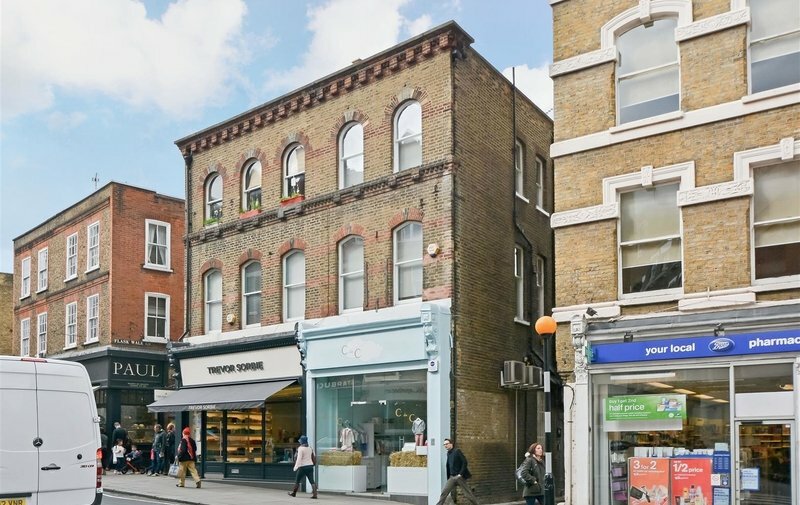 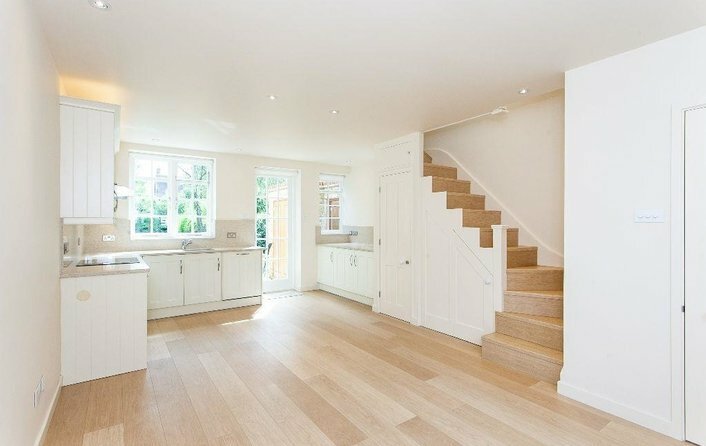 Flask Walk is conveniently situated in the heart of Hampstead Village offering easy access to all local amenities, transport facilities, antique shops and coffee houses.